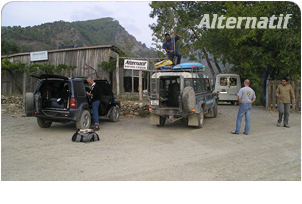 Suitably experienced kayakers can join our rafting trips on the Dalaman River. 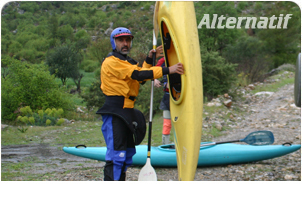 We can arrange logistical support for groups of kayakers in southern Turkey. 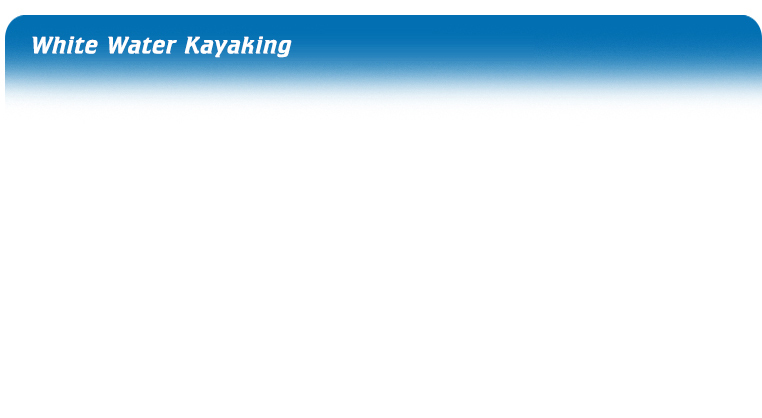 Kayaks and other outdoor equipment available for rent. Camping by the riverside (generally no legal restrictions) - free! Village house accommodation (basic, with heating and hot water). Meals can be provided by a village family. Pension or hotel - this is only possible near towns or tourist resorts. Turkish Airlines and most other European airlines have daily flights to Istanbul. During the summer season (April to October) there are frequent charter flights from various European airports direct to Antalya, Bodrum, Dalaman and Izmir. Charter flights are often very reasonably priced. Turkish Airlines has regular daily flights, connecting with international flights, to all major internal airports in Turkey, including Dalaman, Antalya, Adana and Bodrum.